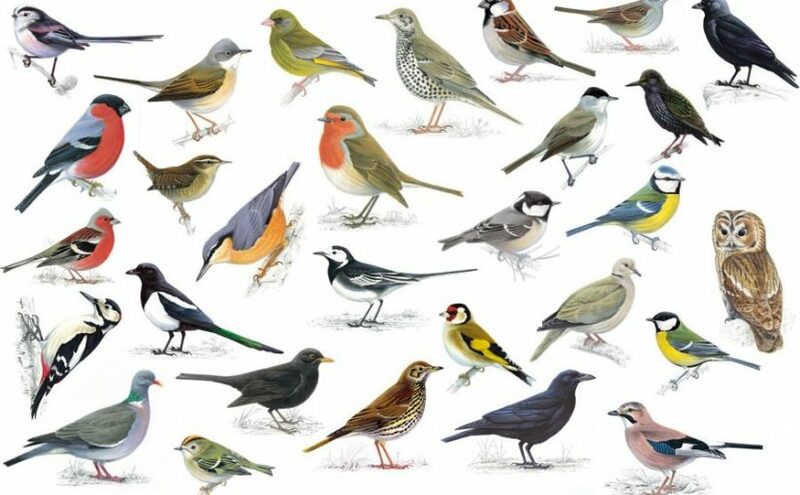 Famed ornithologist, Peter Holden MBE returns to Bristol to help us identify common British birdsong and discover why birds sing. Peter is the author of the RSPB handbook and developed the RSPB bird identification phone app. He originally pioneered the RSPB’s Young Ornithologists Club (now Wildlife Explorers) after co-presenting TV programme, Big Garden Birdwatch in 1979 with Bill Oddie. In recent years, Peter has been collaborating with his son Andy to create, ‘Natural Selection’ an art exhibition which was featured on 6 Music last year and returns to Bristol Museum later this year. 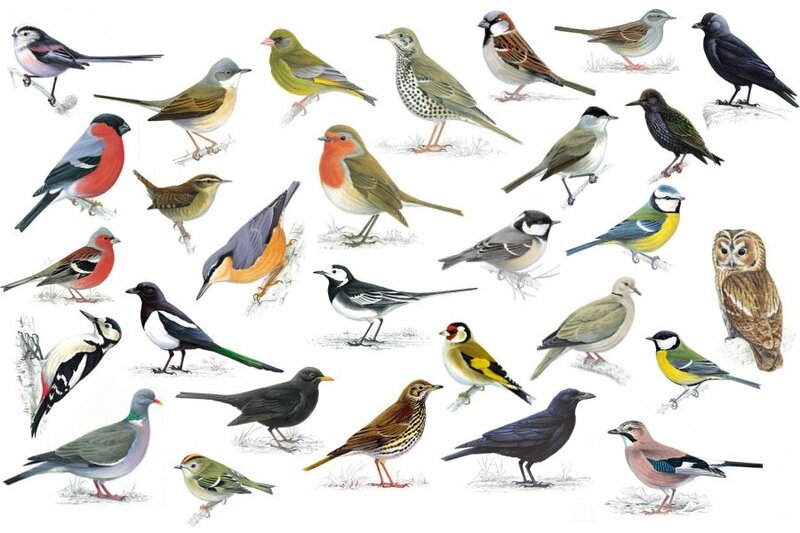 The following morning (very early indeed) a DAWN CHORUS WALK* will take place. We’ll be able to put all our identification skills to practice! Date: 27th April, then early hours 28th April for dawn chorus walk). Time: 09:30 – 16:00 (dawn chorus walk will be 04:00 – 06:00 following morn). Venue: Bedminster Quaker Hall, Wedmore Vale, Bedminster, Bristol, BS3 5HX. Peter will be selling RSPB handbooks at the event. *NB: The walk is free but only open to attendees of the workshop. Walkers join us at their own risk and will be required to sign a disclaimer.